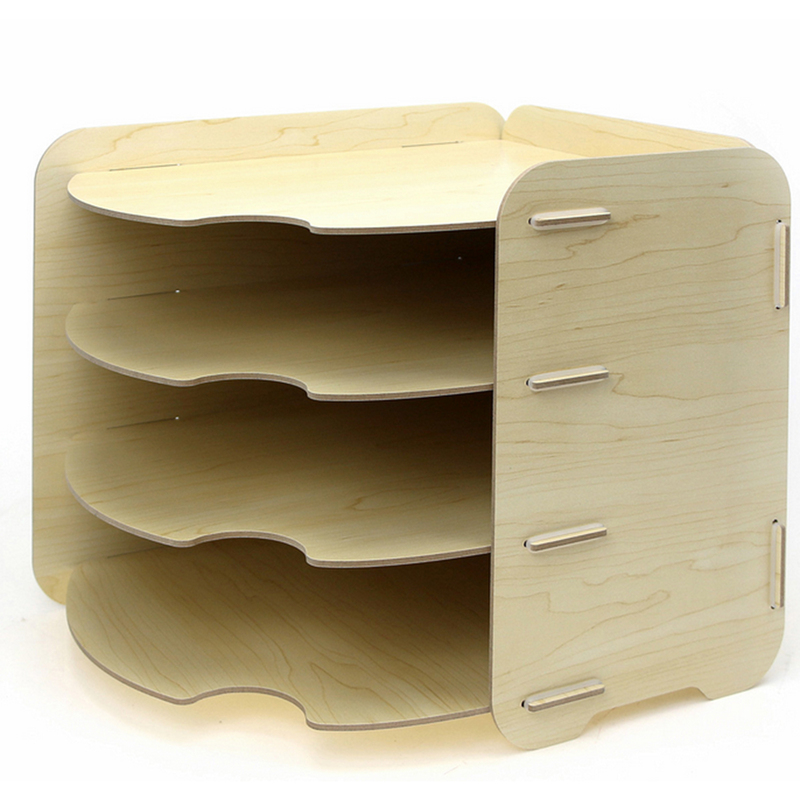 .Made of quality wood fiberboard in fine workmanship that is durable to use. .The storage rack with smooth and burr-free surface won\'t hurt hands, reliable to use. 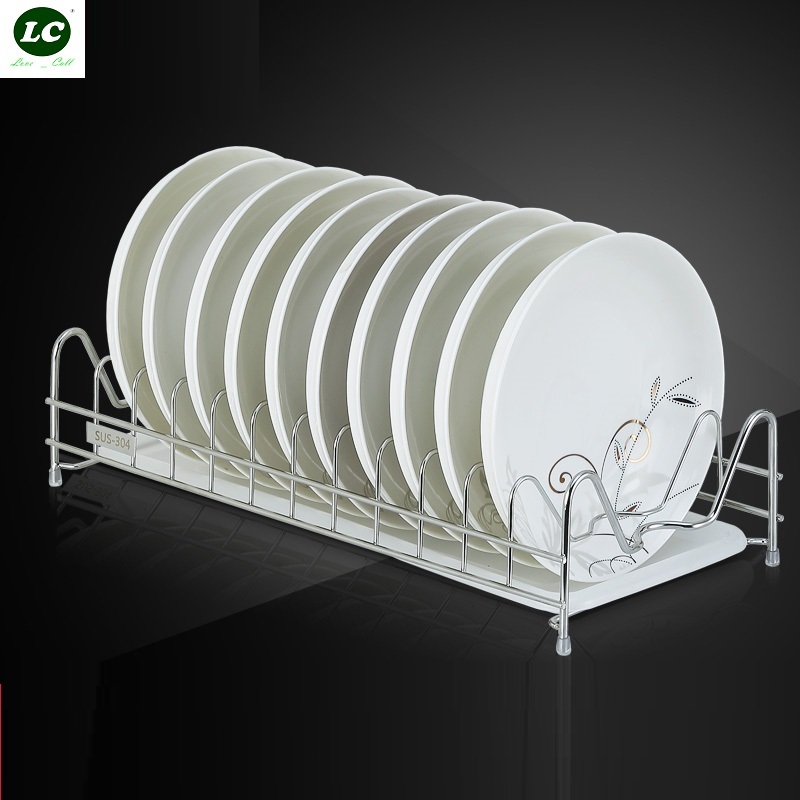 .Round corner design makes the rack more safe to use, not scratch your hands. .Easy to install and clean, convenient to use. 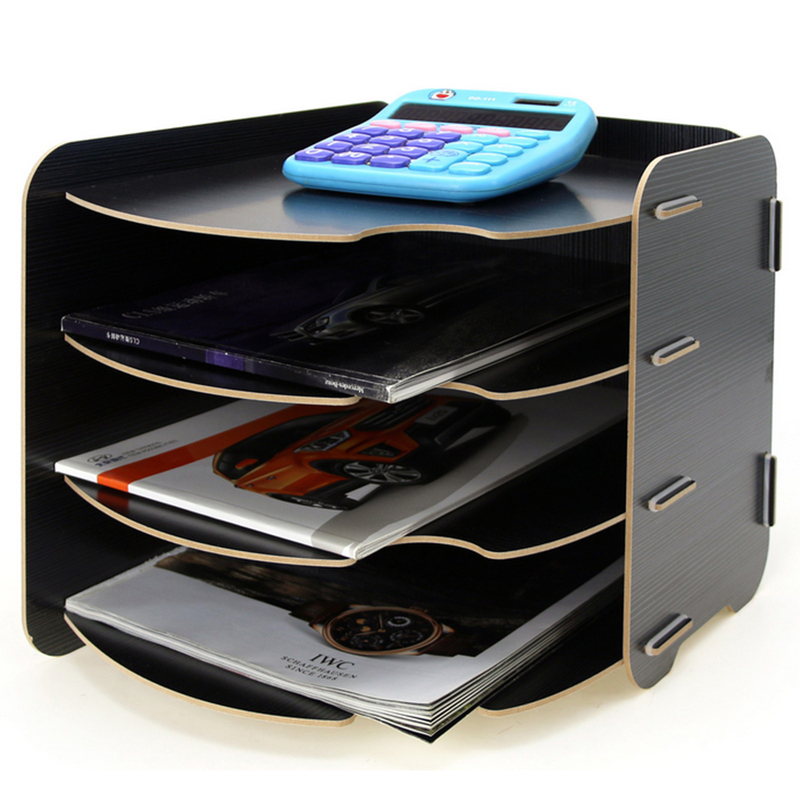 .Four-layer design provides big capacity for storage, can be used to store books, files etc. 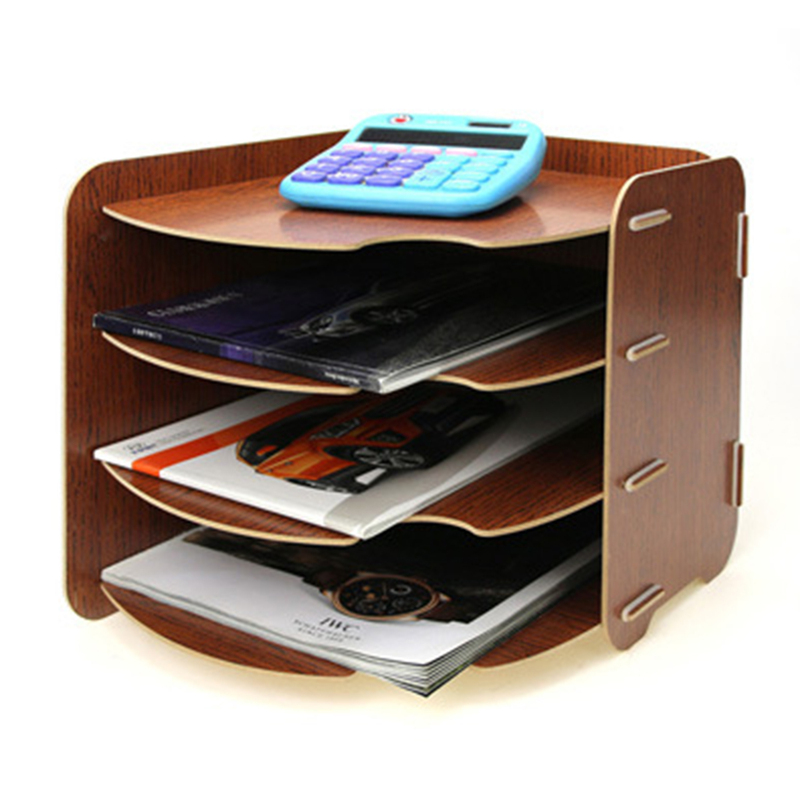 .Ideal choice to keep your office clean and tidy.